An independent family run business established August 2015 . 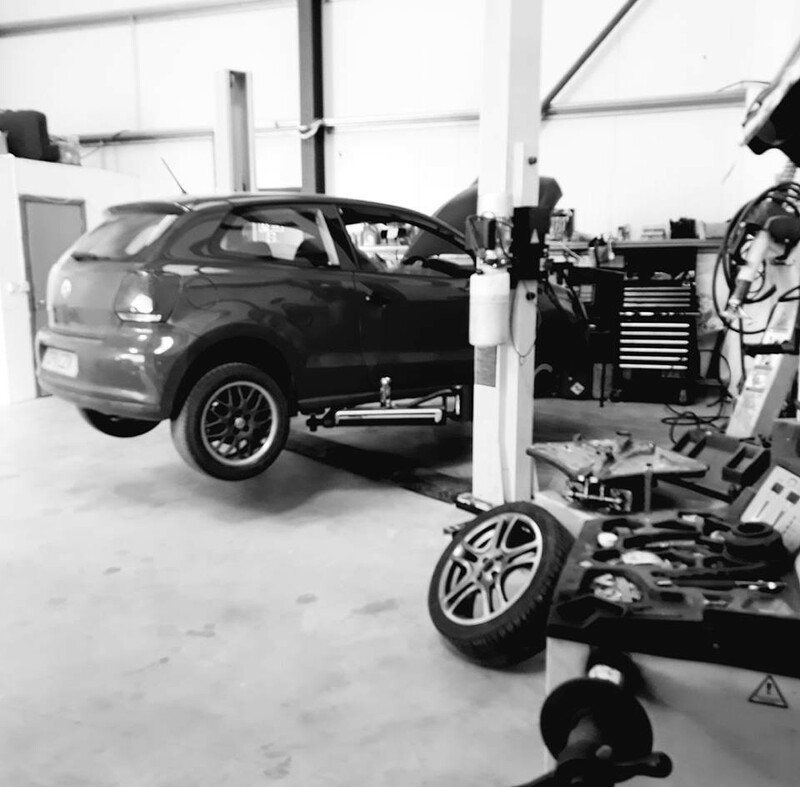 Run by a qualified mechanic that has gained over 10 years experience in various establishments prior to opening his own business,and is now able to offer an honest professional service to keep you and your vehicle safely on the road. 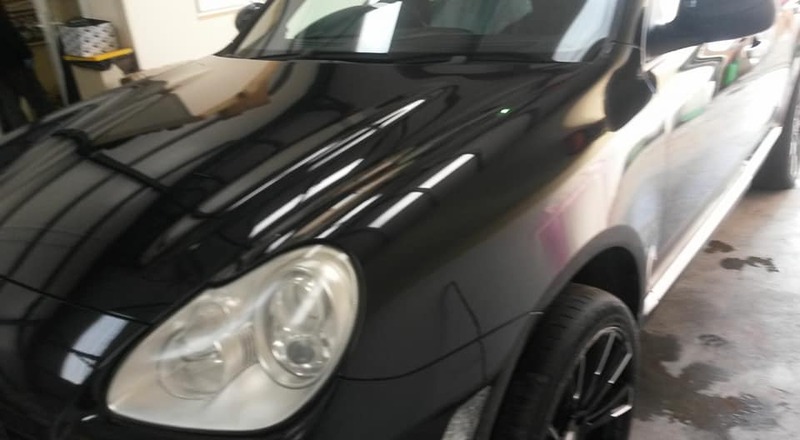 We undertake repairs,servicing,valeting and detailing,supply and fit new tyres in addition we also do smart repairs including alloy wheel refurbishment.